The osprey, once extinct in Britain, is back: its resurgence a moving tale of triumph over adversity. 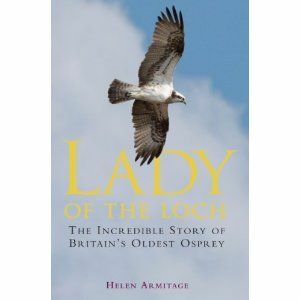 One special bird, Lady, Britain's oldest breeding osprey, has become an especially powerful symbol of hope. For twenty years she has migrated from Africa to the same Scottish loch and nest. In spring 2010, she produced eggs for a record-breaking twentieth time. The return of this rare fish-eating raptor over the past half century is one the great environmental success stories of our age; Lady's story is a dramatic portrayal of the spirit of a bird that has found a new place in our hearts.